Winter might not be everyone’s friend, but for those who love it, there are quite a few magical places in the world that look amazing during this season. Whether it’s the holiday decorations or the frenzy of gift shopping or simply the snow falling on top of an old medieval city, transforming it into something out of a fairy tale, winter is the right time to go travelling. Some of us may feel tempted to stay inside as much as possible and spend the winter nights wrapped in a cozy blanket with a mug of mulled wine in our hands and dear ones around. 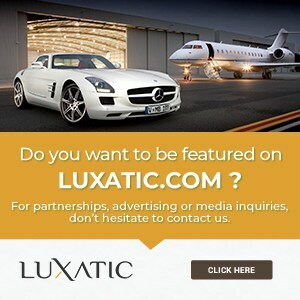 But we urge you to check the airlines and hotels for some great deals. 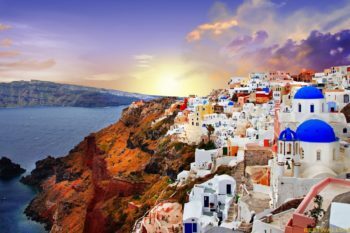 Because everyone is busy buying gifts and getting ready for the holiday season, you might be surprised of the amazing travelling opportunities. Vienna might seem like a classic tourist destination, but during winter time it transforms into a magical realm of Christmas markets, restaurant choirs, festively adorned palaces and a general atmosphere that seems like taken out of a movie. The most special part is the Christmas market in front of the City Hall, the one with the wonderful ice skating rink and the giant Christmas tree and reindeer train. And let’s not forget about all the sweets and delicacies, gingerbread, roasted chestnuts and the tasty mulled wine. 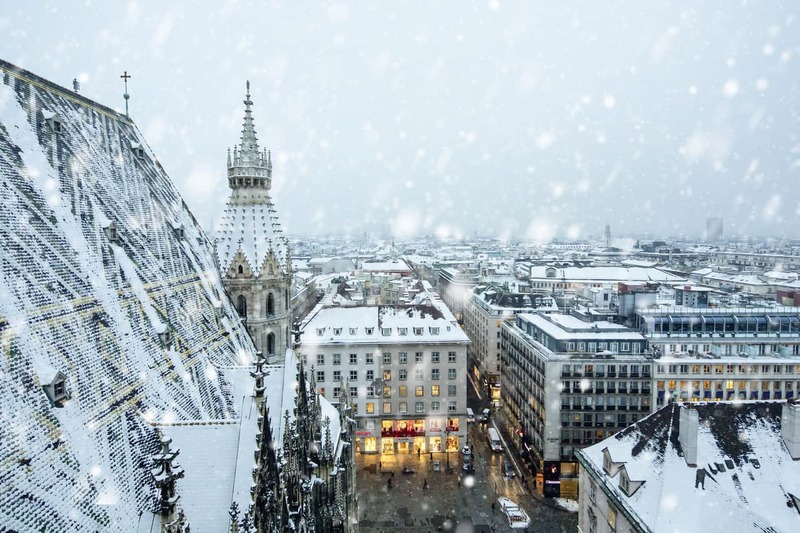 With its rich culture and architecture, Vienna becomes so much more wonderful during winter time. 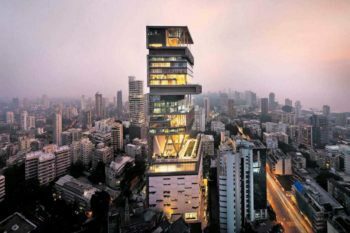 While most people prefer the all famous destinations and resorts, those which include all the comfort and amenities possible, there are some that choose the opposite, seeking out adventure in its purest form. 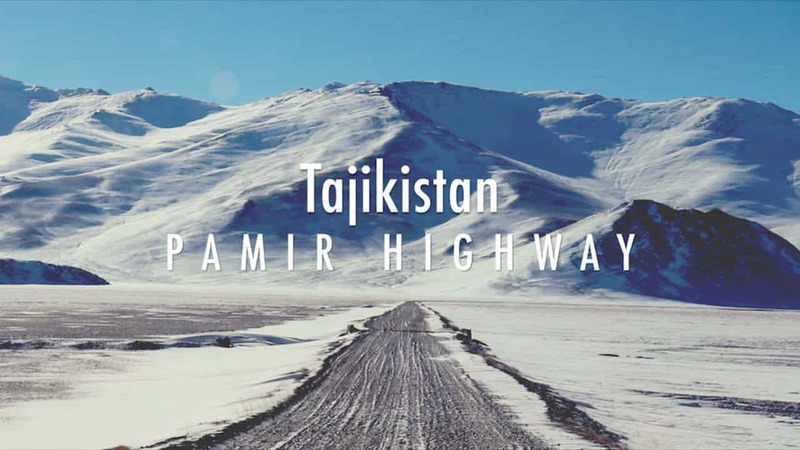 For the adventurer type of people, the Pamir Mountains in Tajikistan might be exactly what they’re looking for, especially during winter time. Because that’s when they’re the greatest, with their epic snowcapped peaks and rugged terrain. Knowing that even the native nomads – which roam those parts of the world during summer with herds of animals – retreat to lower grounds starting with the month of September, this leaves the Pamir Mountains a deserted wilderness, making them perfect for the most courageous wanderlusters of the world. Tokyo might not be on everyone’s radar when it comes to winter destinations, but the marvelous city changes a lot during the cold season. If it’s beautiful during summer, imagine Tokyo in winter time, with all the Christmas lights and innovative decorations, making it one of the most dazzling and attractive cities in the world. And don’t forget that while there, you’ll get the chance to be among the first people on the planet to celebrate New Year. As for activities, there are beautiful winter festivals like the Tori no Ichi taking place and plenty of places to relax and enjoy all the good things Tokyo has to offer or even retreat to the various temples in the middle of nature for a quiet holiday season. 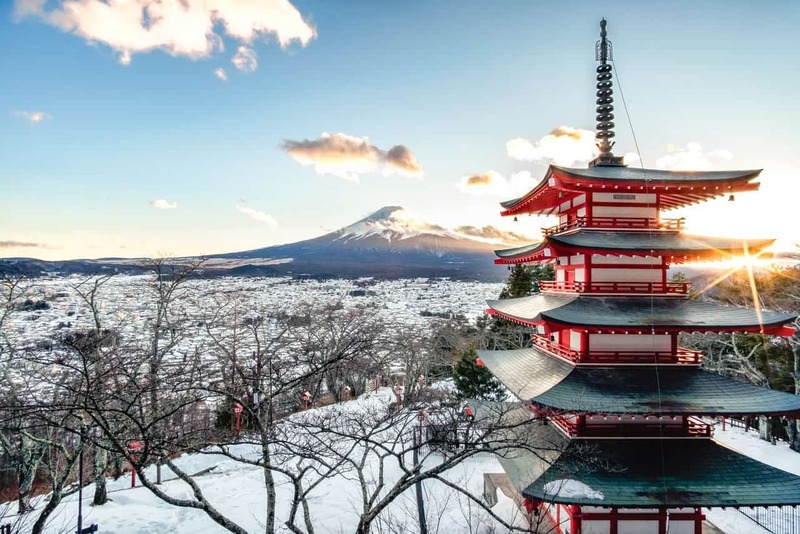 There are as well lots of activities that you can do around the city, like skiing or bathing in hot springs – called onsens, or enjoy amazing dinners at the best sushi restaurants in the world. When it comes to Christmas markets, Prague seems to have the most beautiful in Europe and it’s understandable since the city itself is considered to be one of the most beautiful in Europe. 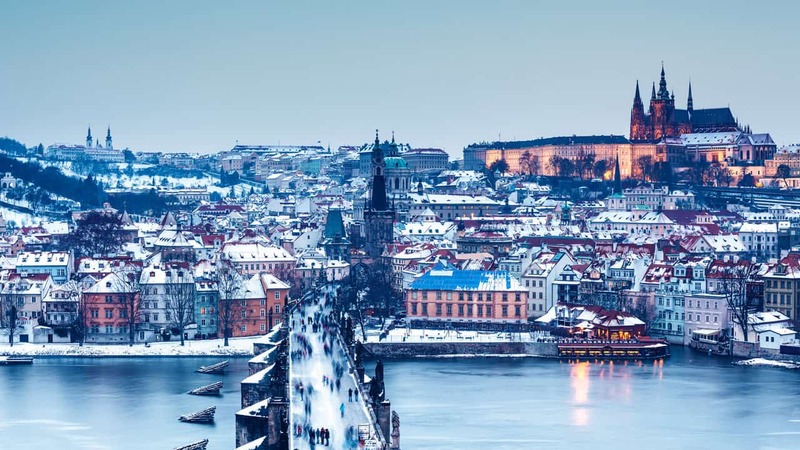 Wonderful all year round, Prague becomes even more alluring during the winter months, simply sparkling under the white of the snow lighted by the warm city lights. It’s a lot less crowded than in the summer months and the Christmas market with all the sweets and delicacies, music, barbecued sausages and mulled wine and ice skating rinks make it that much more beautiful. If you’re there in the month of February, you might want to check the Bohemian Carnevale for a fun and authentic experience. New York, New York, the city that never sleeps. A wonderful and top destination in summer time, but an even better one during the winter season. Sure, the weather might not be as perfect as in the warm seasons, but the city itself still has a lot to offer. Surrounded by the all impressive Manhattan’s skyscrapers, the ice rink in Central Park is probably one of the most remarkable in the world. 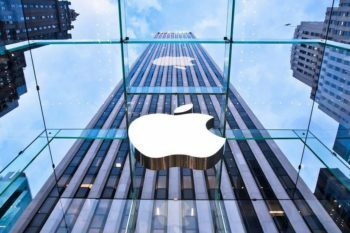 Then there are all those exceptional shows on Broadway and the special holiday events, the Rockefeller Center Christmas Tree and Christmas decorations and thousands of lights that make New York City radiate with light and the holiday atmosphere. 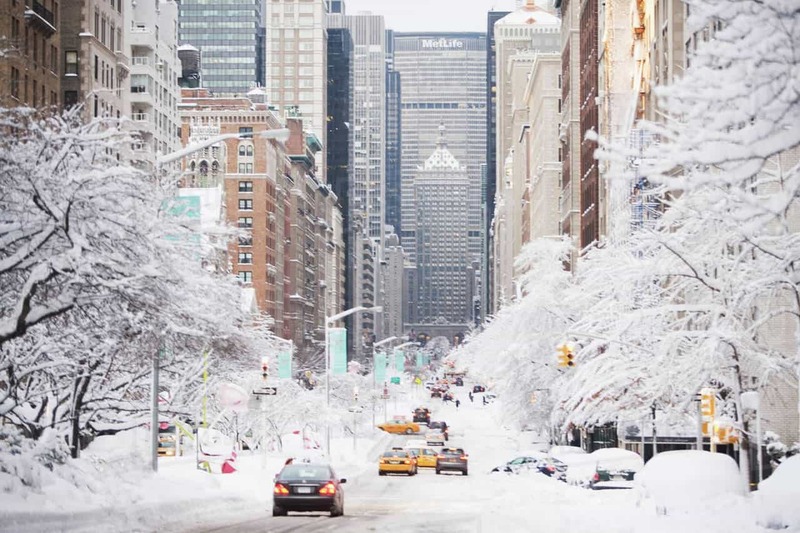 And imagine all this during a snowy night, with all those dazzling lights and snow flakes falling, making New York one of the best places on the planet to be in that very moment. 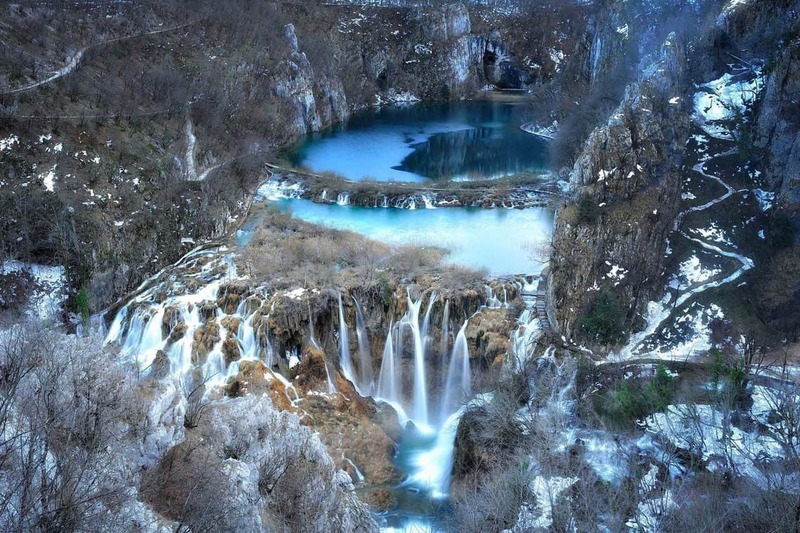 One of Croatia’s most known and visited tourist attractions, the Plitvice National Park, with its sixteen turquoise lakes and countless waterfalls all frozen in the winter. The place is stunning during winter. And almost deserted, as most tourists will never venture there in the cold months. But if you’re a winter lover, we recommend checking out Plitvice National Park, as it’s a lot more impressive and majestic with all that beautiful landscape frozen in time. 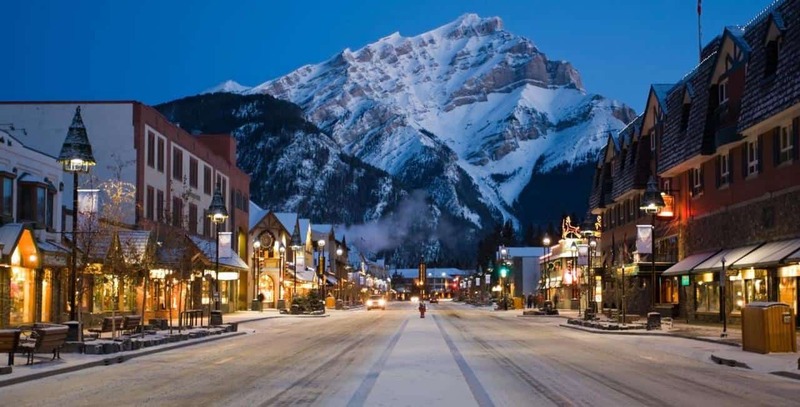 Situated in one of the most beautiful national parks in the world, the Banff National Park in Alberta, Canada, the eponymous little town is a wonderful place and its main street, the Banff Avenue might also be one of the most picturesque in the world. Surrounded by impressive soaring peaks from all sides, Banff has a lot to offer during winter time. Besides its all year round appeal of the culture and local delicacies, winter comes with picture perfect snowy peaks and a lot of wonderful outdoor activities like skiing and climbing. Morocco is a famous tourist destination, visited by millions every year. 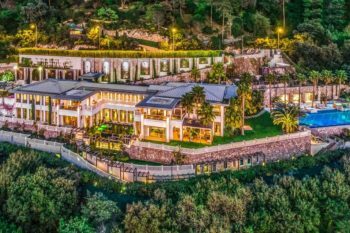 It has a lot to offer, but the majestic Atlas Mountains are often overlooked, though for the more adventurous and romantic traveler out there, they are Morocco’s hidden travel gem. 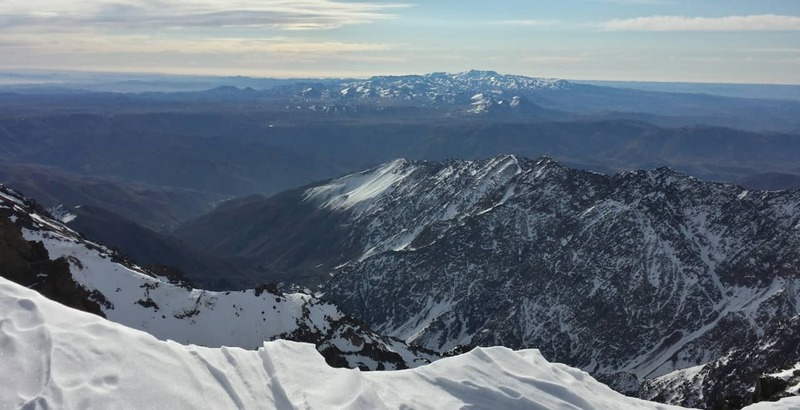 Home to some of the most remote villages in North Africa, for centuries inhabited only by the Berbers, and rising to 4167 meters with their Mount Toubkal summit, the Atlas Mountains are a lot more impressive during winter months. Bergen is Norway’s one of the most popular towns and tourist attractions, situated deep in the fjords and surrounded by stunning nature and still keeping the rustic feel and atmosphere of a Nordic settlement. 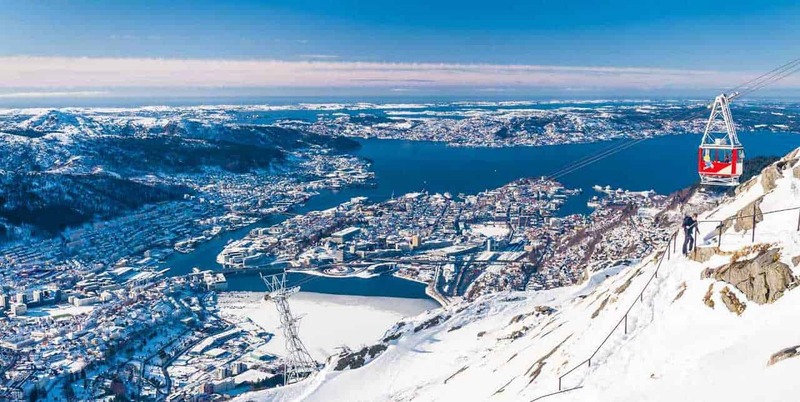 With lots of opportunities to do wintersports, Bergen is among the best winter locations in the whole Europe. From skiing, sledging and hiking the picturesque mountains around with picture perfect panoramic views to full relaxation in the famous Scandinavian Spa centers, Bergen has it all. 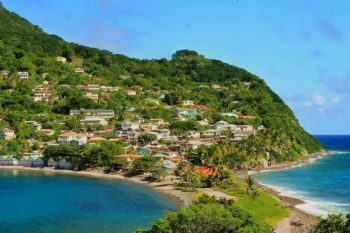 Stunning nature, myriad outdoor activities and perfect relaxation in the middle of winter, making the little town worthy of spending your winter vacation there. 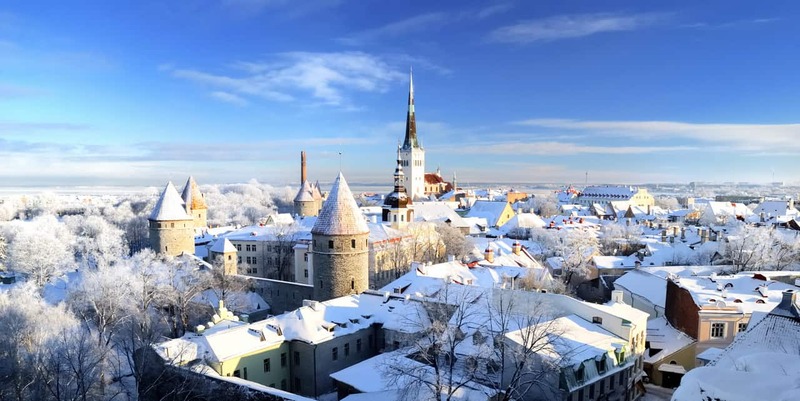 Tallinn is one of Europe’s most picturesque medieval old towns. It’s simply amazing in summer, but given the long winter months that Estonia gets, the town is at its most stunning during the cold season. It’s like passing onto another dimension. Wandering the snow covered streets of the old town, strolling around fortified walls and towers full of history in the magic light of the winter nights is an excellent experience, with an idyllic atmosphere that you’ll never get during summer.